One of the most common things that women want to know is how to get beachy waves without using tons of products and styling tools to do the job. There’s no one best way to get waves in your hair, so we’re going to introduce you to some of the best techniques for creating those beautiful, beachy waves. Learning different techniques for how to get wavy hair can come in handy for different hair types. Whether your hair is short, long, curly, or fine and straight, you can achieve the wavy beach hair look. Our helpful guide will answer the question, “How do you get waves?” so that you can create your desired look every time. 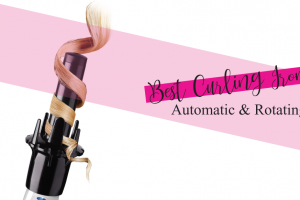 One of the most common – and possibly the best way to get waves no matter what type of hair you have – is by using a curling wand. Curling wands with large barrels, especially, will give you the large, loose curls you want that are easy to separate and turn into a flowing hairstyle. 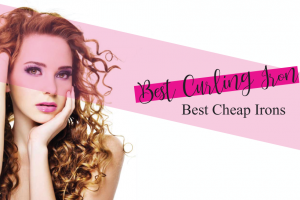 It’s better to choose a curling wand instead of a curling iron because you can wrap hair loosely around a wand’s barrel instead of having a curling iron’s clip hold the hair tight against the barrel. A one-inch or larger barrel creates a perfectly loose look. Grab a one-inch section of your hair and twist it with your fingers. Laying the hair flat against the barrel will give you more curl than wave. Hold your curling wand near the roots of your hair and wrap your twisted hair loosely around the barrel. Leave about an inch or two of your ends away from the wand to create a beachy look. If you want to know how to get wavy hair without using heat products, then this twisting and pinning method can work great for you. Instead of using a curling iron, wand, or flat iron that use heat to style your hair into curls, you’ll use your fingers to make small buns in your hair. Section your hair into about eight parts while it’s damp. Your hair shouldn’t be dripping wet, but just partially-dried after a wash.
Make those sections into small buns, curling them up tightly and pinning them with bobby pins. You can leave your mini buns in overnight if you have stubborn hair or hair that takes a long time to dry on its own. Or, just keep them in for a couple of hours while your hair air dries. Once your hair dries, slowly and carefully remove the pins and let your waves fall. Scrunch the waves with your fingers to give them some texture. Use a flexible-hold hairspray to keep your waves in place. The ponytail method is one of the best ways to learn how to get big waves in your air with an almost effortless approach. This technique is excellent for long hair and creates long, flowy waves that look very natural in a much quicker time than you’d spend curling your hair. Gather your hair up into a high ponytail on the top of your head. Be sure to get as much of your hair in the ponytail as possible, including face-framing pieces. Grab a one-inch section of hair in your ponytail and wrap it loosely around your curling wand barrel. Hold the hair in place for about ten seconds and then let it fall. Move that section over to one side of your ponytail and begin working on another one-inch section, continuing to move each curled piece to the other side to keep them out of the way. Once you’ve curled each piece in your ponytail, you can remove your ponytail holder carefully to avoid ruining your curls. Your hair should fall loosely and create immediate waves. Spray a texturizing spray on your hair as you work it through with your fingers, scrunching the waves to make them flow more naturally. A hair diffuser can dry your hair to help style it while also giving it some body and texture. It’s the perfect tool to use to create natural-looking, beach-style waves without spending hours on your hair. Your hair should be damp, but not soaking wet, to complete this look. Add a texturizing spray to your hair and scrunch your hair with your fingers. Separate your hair into a top and a bottom section. Clip the top section on top of your head. Take small sections of the unclipped hair and twist them with your fingers. Once you’ve twisted all your hair in the bottom section, you can do the same to the top. Turn on your diffuser and hold it beneath your twists, drying your hair until it’s almost dry but not completely dry. You should see waves form as your diffuser dries your hair. Use your fingers to separate and scrunch your hair. Use a flexible-hold hairspray to finish the look. If you want to learn how to get wave in long hair, then this braided method is one of the best techniques to try. This is also an excellent method to use if you don’t want to spend a lot of time creating waves in the morning. While your hair is dry and brushed smooth, separate your hair into four sections. You should have one section on either side of your face and two in the back. French braid the side sections, ensuring that you start at your scalp and work your way down to braid your full length of hair. Do the same to the back sections, pulling in as much hair as possible. Leave the braids in place overnight as you sleep. In the morning, undo the braids and scrunch your waves a bit with your hands. Finish with flexible-hold hairspray. To create beachy waves, you’ll find that a bunch of extra styling tools usually aren’t necessary. If you don’t have a curling iron or wand available, you can still learn how to get beachy waves using a flat iron. Although flat irons are supposed to flatten and smooth unruly hair, they can also make the perfect wave in straight hair. Spray your hair with a heat protectant spray. Starting toward the middle of your hair length, wrap a small section of hair over the top of the flat iron and bring it through the plate. Clasp the hair with the flat iron and then gently pull your flat iron through the length of your hair. Continue this process with small sections of hair until you’ve curled it all. Use your fingers to separate the curls and finish with hairspray. There’s another method to getting beachy waves that allows you to use your flat iron which may be a little simpler for some people to get the hang of. Spray a heat protectant spray onto the full length of your hair before starting. Separate your hair into two sections, one on either side of your face. Take one of those sections and then separate it into two parts. Twist each section with your fingers and then twist those two sections together into one larger twist. Take your flat iron and clasp it around the top of the twist, holding it in place for about five seconds. Continue moving down the twist until you’ve used the tool on the full length. 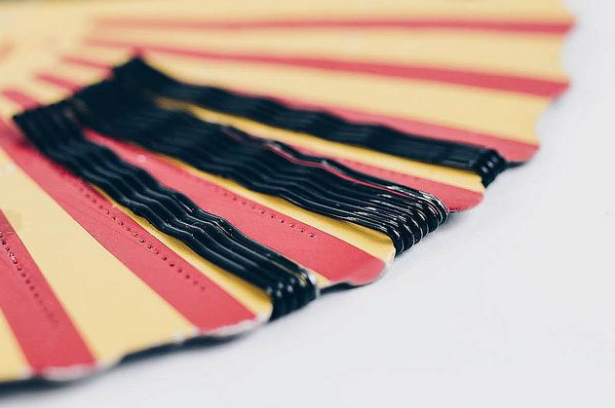 Carefully unravel the twist and repeat on the other side. Separate hair with your fingers and finish with a flexible-hold hairspray. If you have naturally curly hair, you can still get beautiful beach waves by taming your natural curls. After you’ve washed your hair, apply a leave-in conditioner. 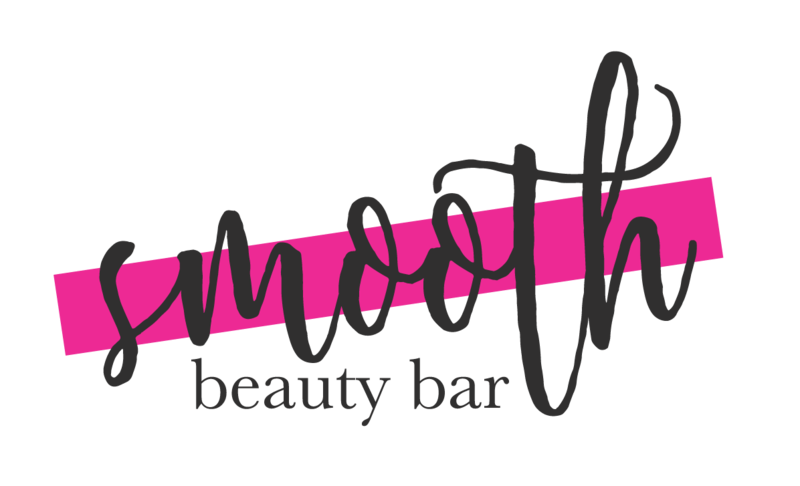 Place a smoothing serum in your hands and run it through the entire length of hair. Blow-dry your hair at the roots only and use a comb to smooth out your curls and lengthen them. Once your roots are dry, you can attach a diffuser to your blow dryer, turn your head upside-down, and begin blow drying your hair. This will help loosen your curls and lengthen them. Use a flexible-hold hairspray to keep your new waves in place. Learning how to get perfect beach waves isn’t complicated, but there are a lot of techniques that can get the job done. Fortunately, that means that you’ll have plenty of options to choose from, so you won’t have to spend hours perfecting this look every day. You now know several methods for how to get beachy waves, whether your hair is long, short, curly, straight, thick or thin. Keep this guide handy so that you’ll always have some helpful tricks up your sleeve to get this look quickly and easily. « How to Flat Iron or Straighten Curly Hair – Tips and Tricks	» YIKES – How to Treat a Curling Iron Burn – Do This ASAP! !